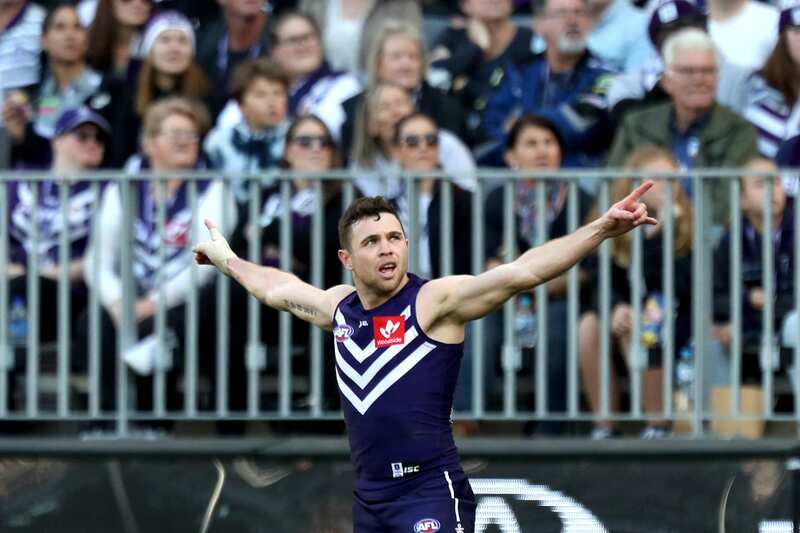 Fremantle and North Melbourne wrap up the opening round in Perth after the Giants made a mess of Essendon and St Kilda pipped Gold Coast by a point. Get live scores, stats and commentary in our ScoreCentre. 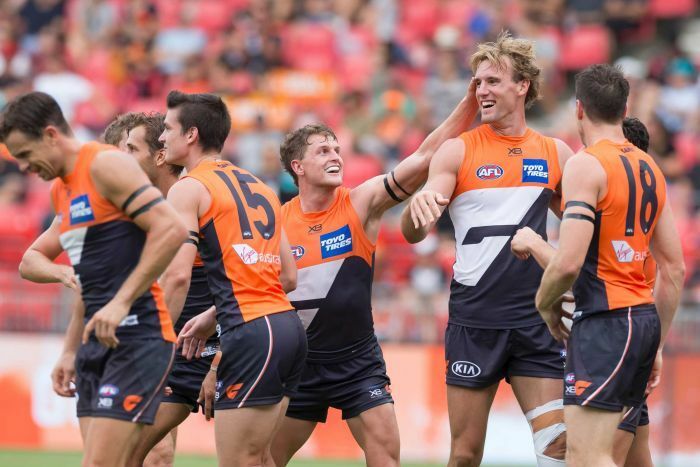 Giants youngster Harry Perryman didn’t return for the second half after taking a couple of big knocks in the second quarter. St Kilda had more of the ball, more tackles and more inside-50s but were so error-plagued that they couldn’t find clean routes to goal. The pick of the bunch was St Kilda’s Matt Parker, who kicked two first-half goals in a livewire display that drew comparisons to an early-career Dustin Martin. 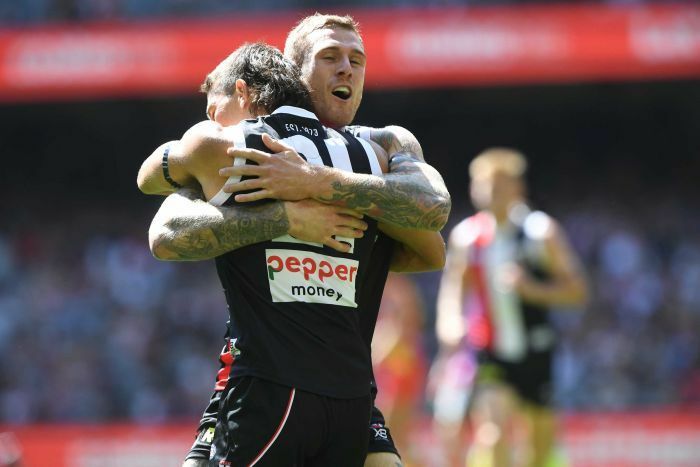 The 22-year-old West Australian also put his first kick out of bounds and missed another second-quarter snap St Kilda legend and ABC commentator Nathan Burke described as the “biggest miss I’ve ever seen on this ground”. Players weren’t helped by an atrocious Docklands Stadium surface at its worst just in front of the team benches.